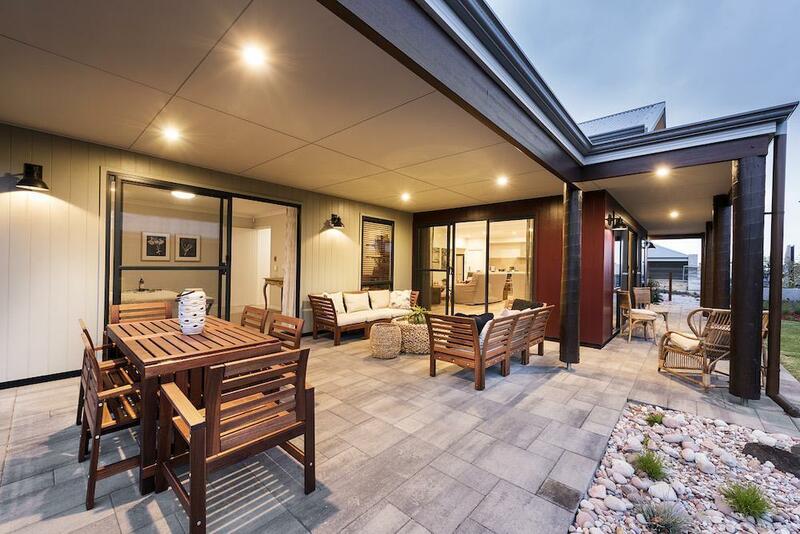 These days, alfrescos are often seen as an outdoor extension to your indoor living room. 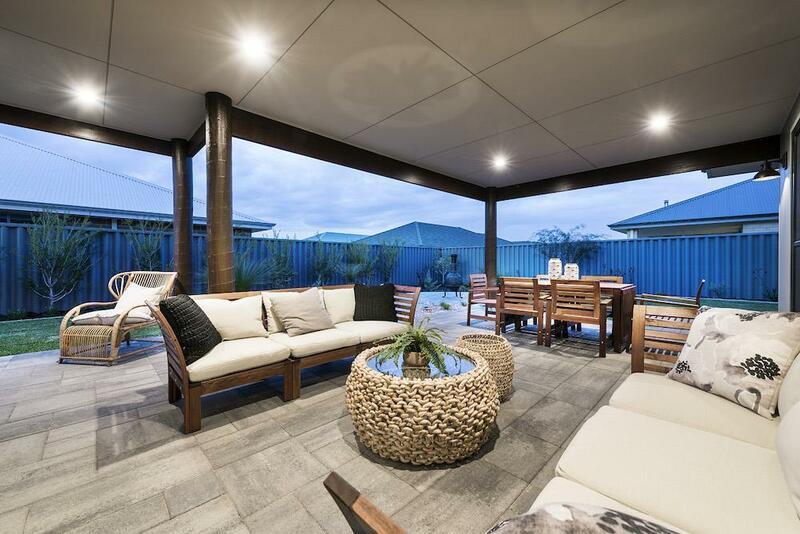 Alfrescos can be used as an external dining room to have a sit down meal, an entertainment area for guests or a quiet place to enjoy a book on a warm summer day! Here are some alfresco design tips. 1. Choose UV resistant furniture! A leather couch may look great to begin with but will quickly fade, especially during the summer months. 2. Consider implementing a sound system. Built in speakers are a great accessory for entertaining guests, you may even consider a wall mounted tv or screen to create your own personal outdoor cinema. 3. Add a built in fire place. Make the most of your alfresco area all year round, even in the colder months! 4. Water features not only look great but provide a subtle background noise, generating a relaxing ambience. Stones at the bottom of your water feature can help to minimise water loss through evaporation.